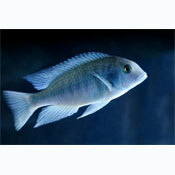 Peaceful cichlid that does not bother plants generally and does not dig in the substrate much. One male should be kept together with several females. The aquarium should be set up with stones and rocks on the sides and background because they need hiding places. You should leave enough free swimming space. A sandy substrate is appreciated. A territory is made. You should give them powerful live food. Chopped beef heart is accepted as well. Breeding is fairly easy. Up to 90 eggs are laid on a stone. Immediately after that the female takes the eggs in the mouth. They are fertilized by the male using the dummy egg method. The female cares for the fry about 4 weeks. You can raise the young fishes with baby brine shrimp. A regular changing of the water is necessary. 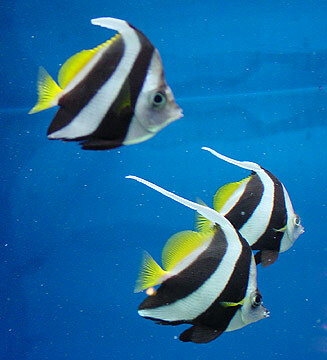 They can be a community fish although they are territorial. 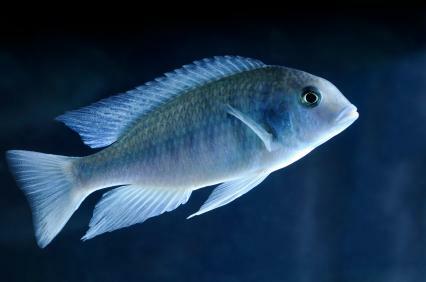 It is best to keep a male with three or more females in a species tank or with other cichlids that are not overly aggressive, such as the peacock cichlids or the mbuna species from Lake Malawi. 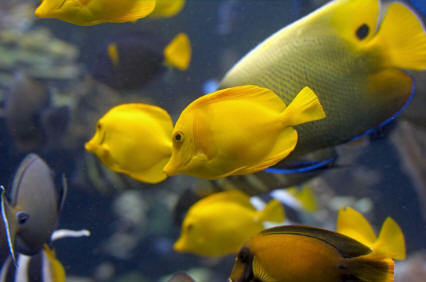 It likes an aquarium with a sandy bottom, some rocks with caves for hiding places, and lots of open swimming space. They will burrow but will not harm plants.